…you could just go see “Inside Out”. What a lovely, lovely film with big, fat, lovely ideas. 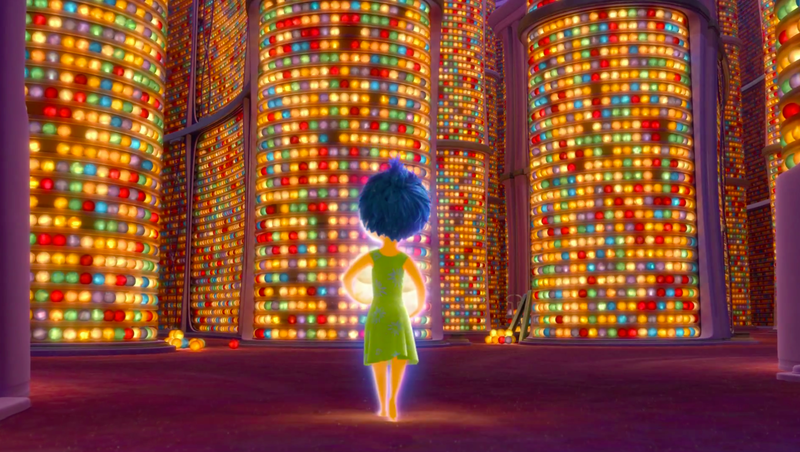 Using one little girl’s emotional crisis as a jumping off point, Pixar has created a perfectly reasonable way of looking at the neurological and emotional machinations of the brain. I truly don’t want to give a single thing away since it all should be discovered upon first viewing. Bring tissues and leave your cool indifference out in the lobby. And know that the VO performances are spot-on, especially Phyllis Smith and Richard Kind (I mean, how great is Richard Kind in this?!). Lewis Black is pretty great, too. There are a couple pacing issues here and there, but none that don’t get washed away by the sheer force of unbridled, and epic, imagination. Should be required viewing to help kids (and adults) deal with overwhelm and upset. A lock for an Oscar nom – and, yes, I mean a Best Picture nom, not just Animated Feature.